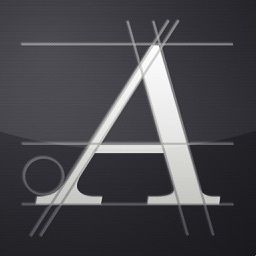 iFonts Pro was added in a brand new custom keyboard. 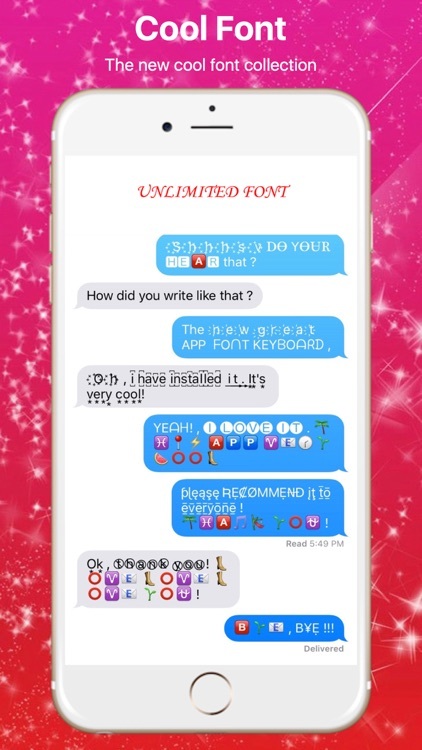 You can now access all of our 50 Funny Fonts anywhere on your device. 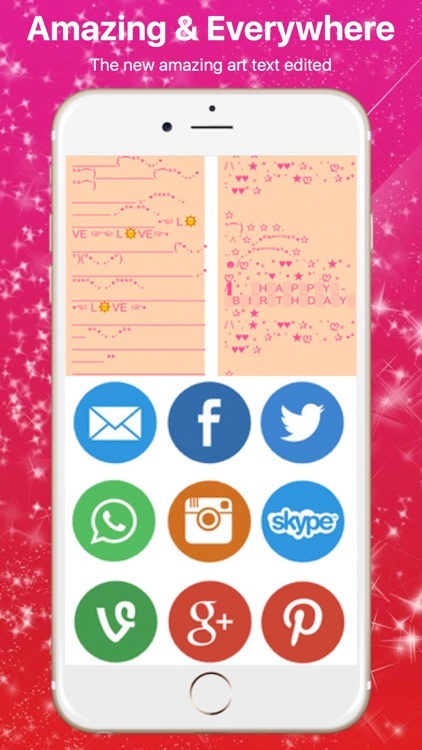 Use our fonts in your emails, text messages, facebook, contacts and anywhere you can enter text! 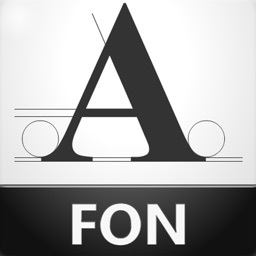 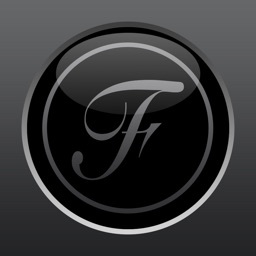 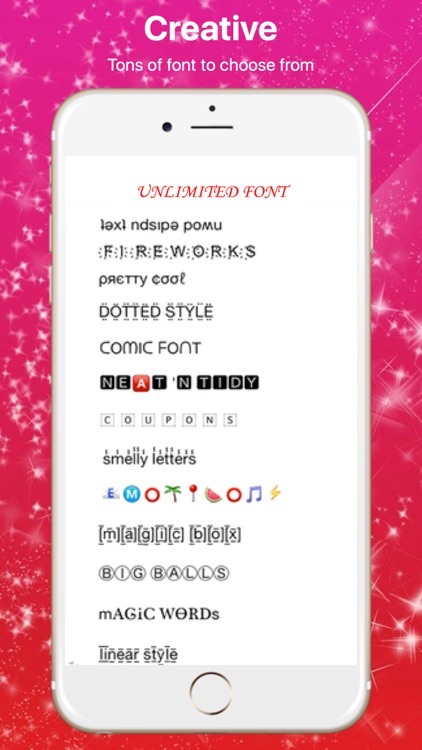 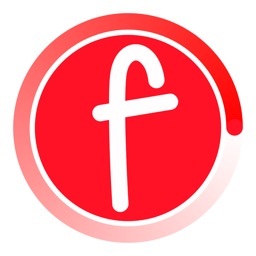 No other app gives you as many fonts for free!